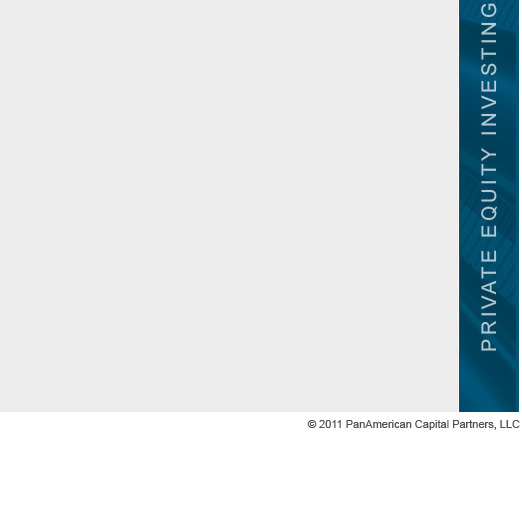 PAC, along with its strategic partners, created Sylvan Power Company which owns a 50- megawatt biomass-to-energy power plant, located in Robbins, Illinois. 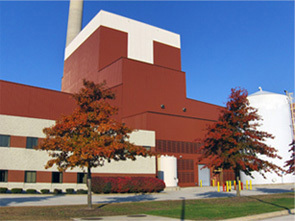 The Facility is in the process of being converted and is expected to begin generating power in the first half of 2010. Upon completion, the plant will burn environmentally-friendly, unadulterated urban wood and waste wood from trees.